Space Invaders was designed and programmed by Toshihiro Nishikado of Taito, Japan in 1978 and remains one of the most popular and iconic arcade games ever created. Space Invaders was originally going to be named something completely different as aliens were originally going to be soldiers which you had to shoot down. Deciding that it wasn’t politically wise to encourage killing humans they changed the people into aliens. The game was licensed from Taito by Midway for production in the US. 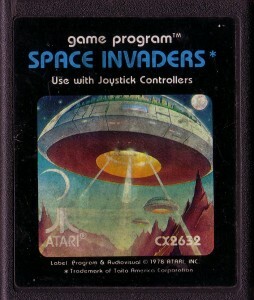 In 1980, the game was licensed by Atari for the 2600 game system and was the first arcade game ever adapted for Atari’s home system. 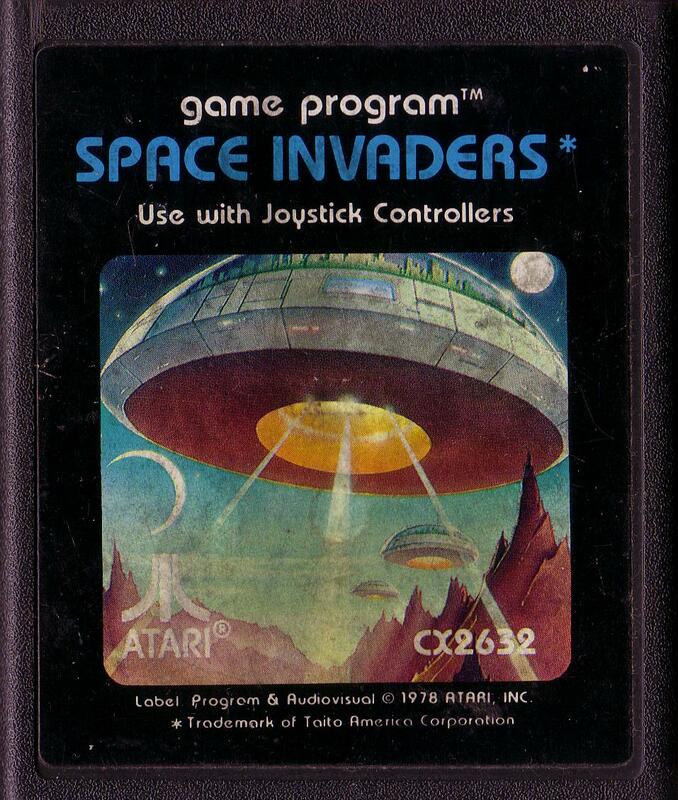 The Space Invaders franchise has grown for more than 20 years and according to Taito, the game has generated in excess of $500 million in revenues over multiple platforms including coin-op, the Atari 2600 and the Nintendo. It was based on a 8080 CPU, had muffled analog audio, and simulated colour by putting a transparent overlay on top of a monochrome display. You’re currently reading “Space Invaders Extreme | PSP”.